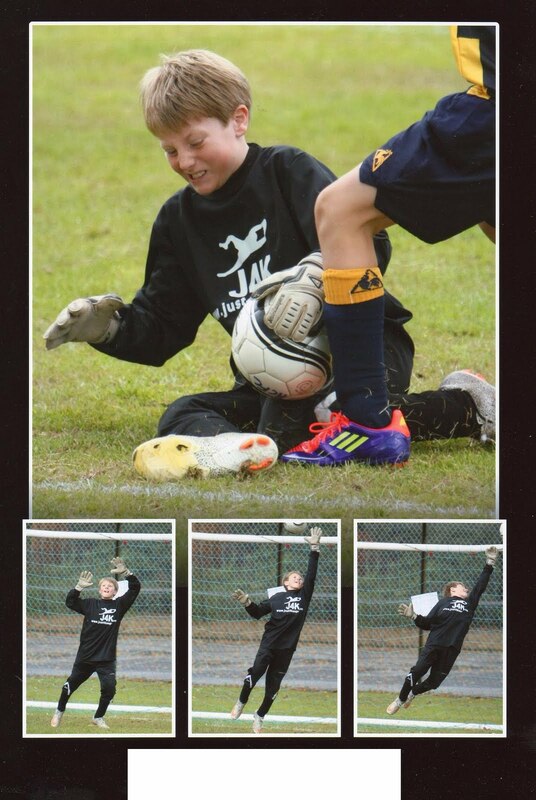 Check out J4K Student Zack Grimes in action... if you have any action shots, please email Just4keepers Goalkeeper Schools at info@just4keepers.co.uk and J4K will add you to our latest news section. Another J4K has turned professional. 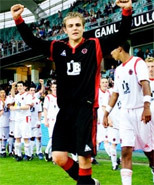 Daniel East who was coached by Just4keepers Founder Ray Newland has just signed professional forms with Brighton FC. Everyone at J4K wishes him all the very best for the new season. Hopfully Dan will inspire current J4K students to work hard and chase their dream of becoming a Pro GK! I know a lot of you are playing (Or about to start playing summer leagues). Just make certain that you get padded up. Especially your hips, knees and elbows as this time of year can be really tough on a goalkeeper, especially a young goalkeeper. So parents and managers, PLEASE use common sense and make sure the young goalkeepers have the proper padding while they play! It is not expensive and it makes the goalkeepers job so much more enjoyable!